Weather are mainly uncertain,that’s why one should be sure about its car condition. 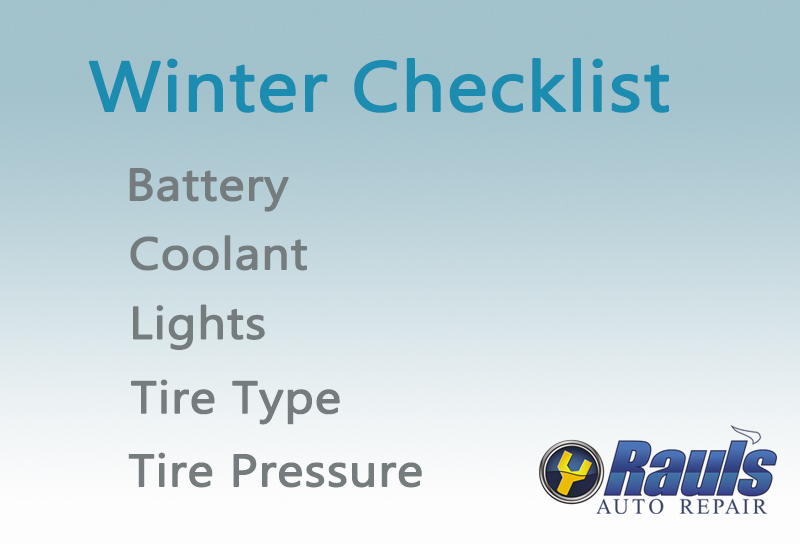 A poorly maintenance of vehicle might create problem for you in winter. Routine maintenance of your used vehicle will not only help to improve your gas mileage but also it shot-out minor problems. Some important car care tips for winter are, check you battery and inspect about the fluid, check its windshield wiper. Inspect all lights and bulbs also check your engine. For more information you can visit https://solomotorsports.net/ .